Population growth is leading to larger and more densely inhabited cities in the UK and globally. Space has become an expensive luxury in urban environments and cost per square meter is on the rise. Balconies provide much-needed outdoor space to urban dwellers. They are often the only external space available to residents of multi-storey developments. 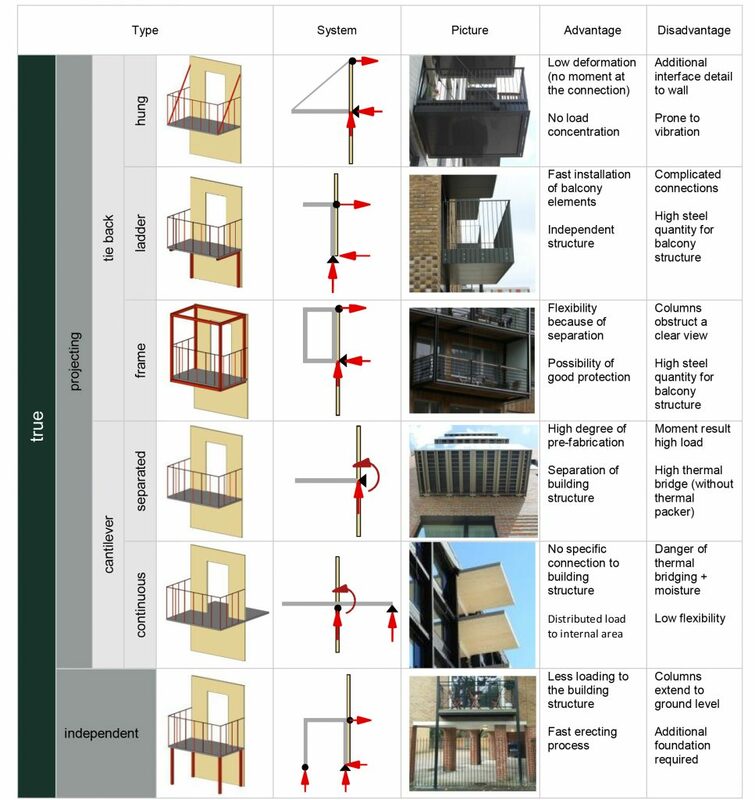 As CLT structures continue to grow in height it is necessary to use efficient balcony solutions which are optimised for this building method. 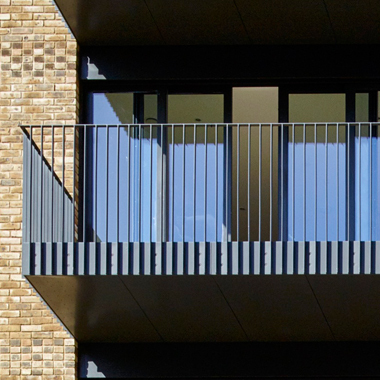 Projecting balconies are the best solution as they are the closest to the boundary and therefore maximise space. 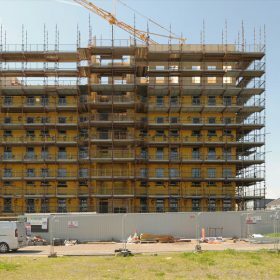 Standard balconies, as used in concrete buildings, could also be used. On the other hand, freestanding, independent balconies are less desirable. These options require columns for support and take up space, especially at ground floor level, where they may impede garden areas. 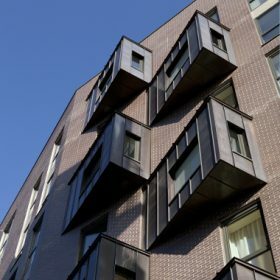 Freestanding balconies also need to stack which leaves less design flexibility. Another option, insert balconies, are not desirable as they reduce internal space.